and Zoning commission approved zoning changes near the Round Rock Premium Outlets that will allow for In-N-Out to build a drive-thru restaurant. If everything goes as planned, the California-based burger chain will open its first Central Texas store early next year. 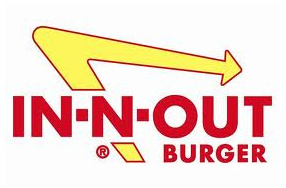 In-N-Out has already opened 15 stores in the Dallas area and now looks to expand to Central Texas. I personally know a number of people who will be excited to hear this news. Do you have a favorite restuarant that has yet to opened a store in Central Texas? Please share!